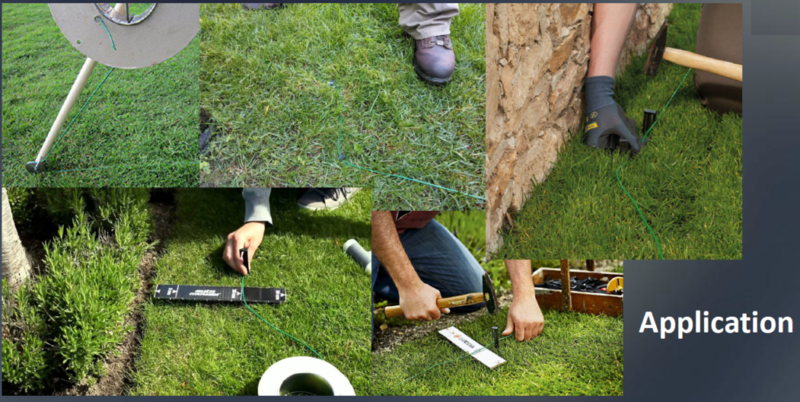 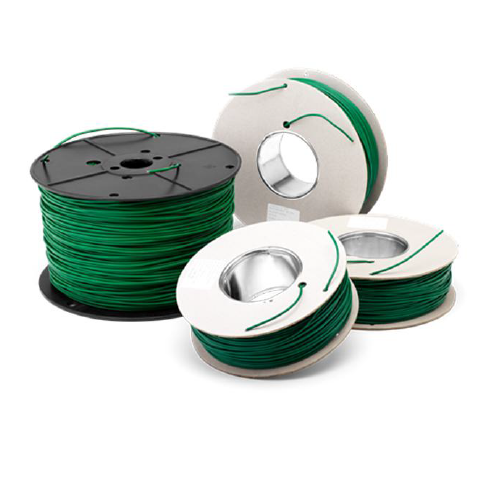 PetSafe Boundary Wire 1000 feet, guide wire, suitable for lawn mower. 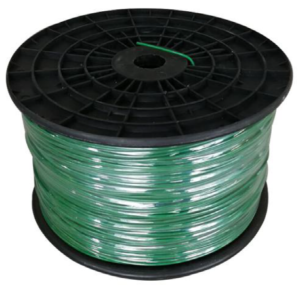 Heavy duty automower boundary cable. 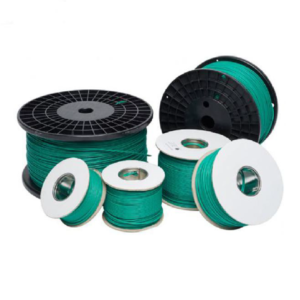 Available accessories: 8.5mm Plastic Peg,3M 314 connector and 3M 952 connector.